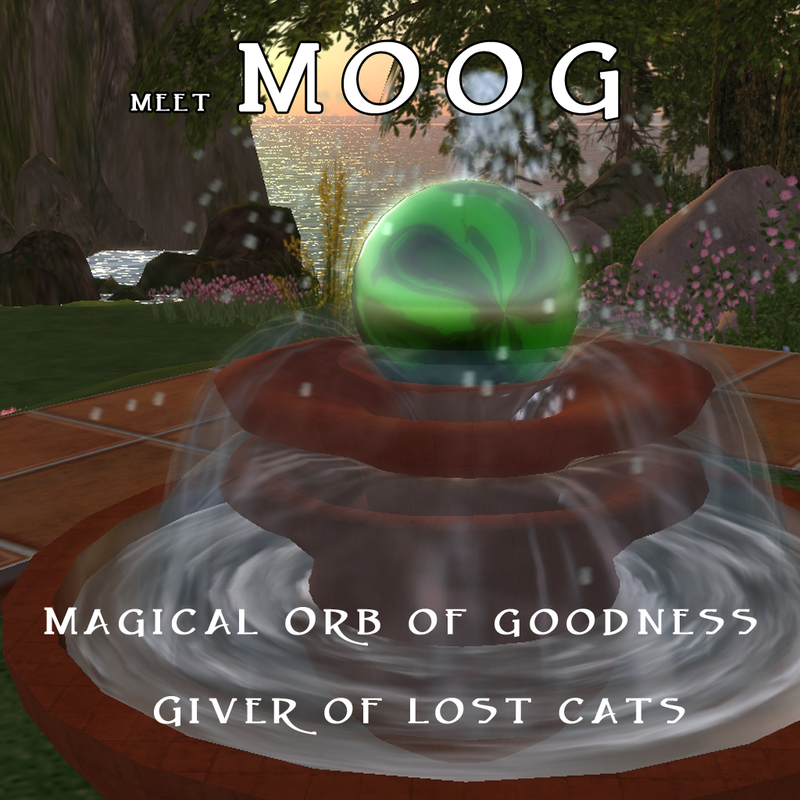 Magic Orb Of Goodness or MOOG as we call it, is where you can retrieve any cats, lost, broken, not delivered. The revolving green ORB at the top of this fountain is MOOG and what you touch. ALL – To get all your cats (with any update you need this one). INACTIVE – To get any cats that may have become inactive (where they and the servers have lost touch with each other). SINGLE – To get a single cat by its ID number. The cat or cats, will deliver to you automatically once you have made your selection of one or all. 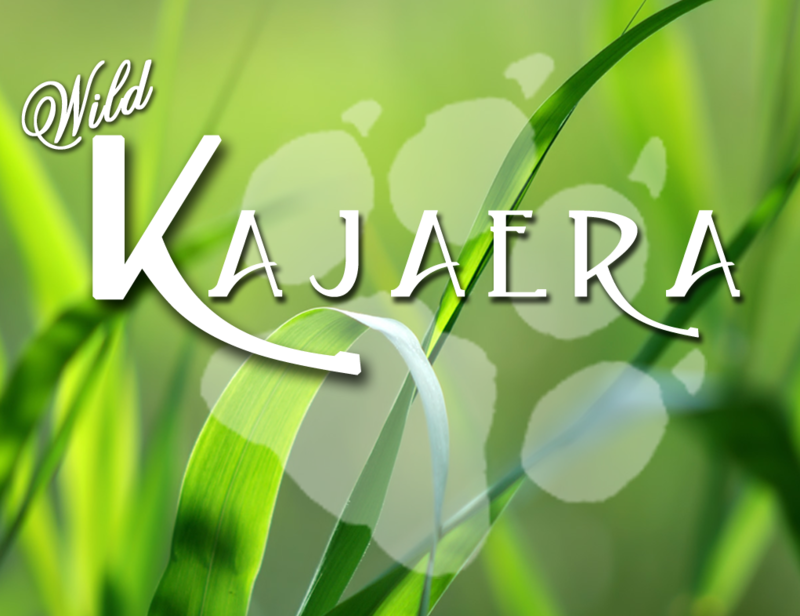 Sacks (Baby Cats not yet Birthed) are currently not available for recovery, so treat these precious little cats with care. **NOTE: Rez one cat box (what is delivered from MOOG) count to ten and you can then rez another.